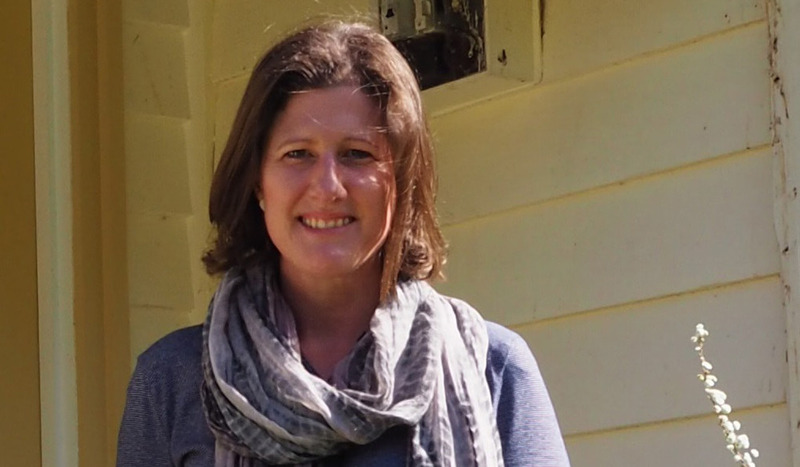 Kate manages a comprehensive range of programs across Canberra Museum and Gallery (CMAG) and ACT Historic Places: Lanyon, Mugga-Mugga and Calthorpes’ House. Kate works with our staff and community partners to deliver innovative programs. These have included large-scale garden, literature and cultural-themed festivals, as well as smaller-scale programs engaging in themes such as early Australian culinary practices, the New Nature Movement, and land management. Prior to living in Canberra, Kate worked as a Primary School teacher in Sydney and regional New South Wales. Since obtaining a Master of Art Administration degree from the University of New South Wales (2004), she has worked for eight museums including the Museum of Contemporary Art Australia, Elizabeth Farm at Parramatta, and the Museum of Australian Democracy at Old Parliament House.